In this digital age, the importance of data can’t be overemphasized. Data loss can be very detrimental to businesses and individuals. 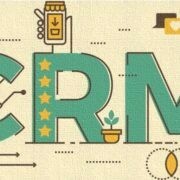 Losing essentially data can basically cripple a business outfit ad business rely on this information to refine their operations, marketing, and transaction processes. Even as an individual, your data is very precious. You don’t want to lose your memorable photos, videos, messages, and details of your past financial dealings. The importance of data makes data management an important part of business strategy. The first goal of protecting your data is to prevent the occurrence of data loss. Damage to data storage from a liquid spill. Data loss due to power failure. Most people are unaware of the fact that if their computer hardware is damaged doesn’t mean that the data in is irrevocable. No matter the reason for the data loss, it can be recovered if the right steps are taken. Most cases of data loss have occurred when staffs accidentally deleted files, and on discovering they needed the file, couldn’t find it in the recycle bin. Another common scenario is where individual mistakenly drop hardware leading to damage. So the first step to protecting your data is adhering to best storage practices. Firstly don’t put all your eggs in one basket always ensure you have a backed up copy of an important file, be it in the cloud or other storage devices. Also, it’s pertinent to restrict access to important business files. Despite taking all these steps, data loss might still occur. However, you don’t need to be scared in such a case, as you can still restore your data. 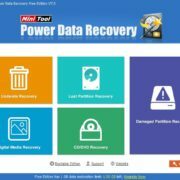 There is so many free data recovery software in the market today, such software enables you to get back your data when lost without cost. One of the well-known tools for data recovery is the EASEUS data recovery software. Easeus offers advanced data recovery and utility for hard drive recovery. It allows recovery for various file systems including lost files, deleted files, formatted or corrupt hard drives, partitions, email recovery. It also enables undelete and data recovery for NTFS and FAT file systems. 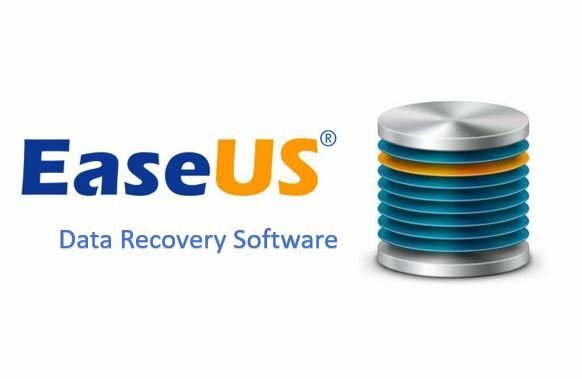 The Easeus software was developed by a company that specializes in data recovery and compression. It offers two data recovery options, the freeware version, which you can use without paying and the commercial version, which you would have to pay to use. The freeware version would be sufficient for an average computer user, it allows you to recover deleted files, which have been removed from the recycle bin. 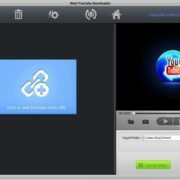 While the commercial version allows you to recover files from formatted or deleted hard drive partitions and even more. The software works on all windows platforms and also has a recovery feature for Linus system. The EASEUS free data recovery software is very easy to install and use. It has a very user-friendly interface that makes it easy for beginners to easily use it. To begin, first, you need to download the software from the EASEUS website and then unzip and install. And to recover your data, you simply launch the software, click on the recovery options, it can be deleted recovery, hard drive recovery or other, then select the partitions. The system would search and display a list of the recovered files and you can simply choose the one you want. Conclusively, recovering lost data is easy, but that is if you are informed on how it’s done. Download the EASEUS data recovery software and follow the guide above to recover any lost data.